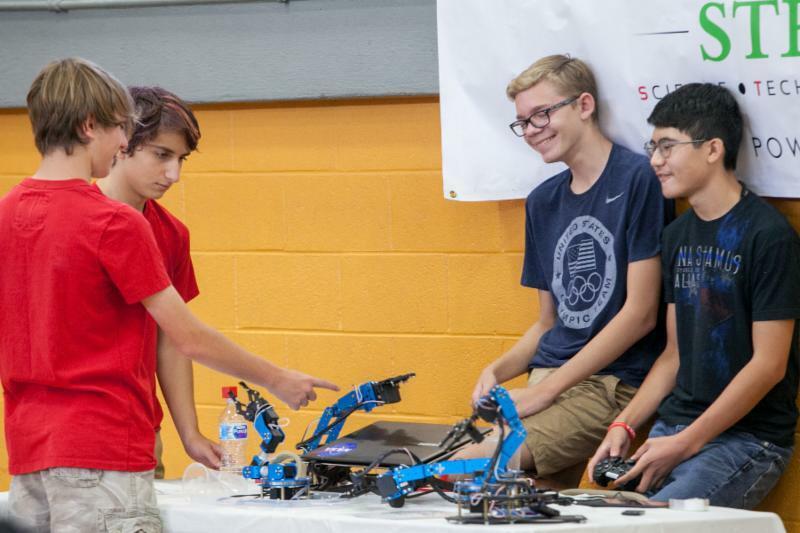 College students engage in vertical mentoring working alongside STEM professionals. 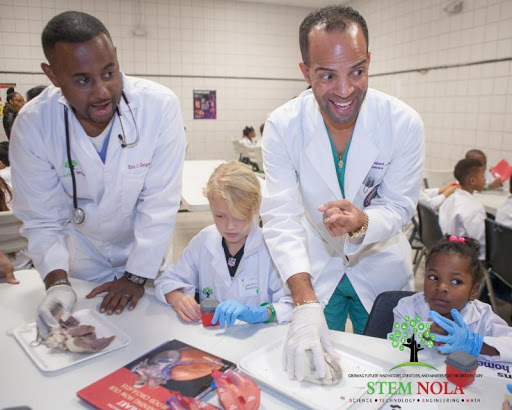 STEM Professionals pour back into their community engaging K12 students in hands-on Science, Technology, Engineering and Mathematics! 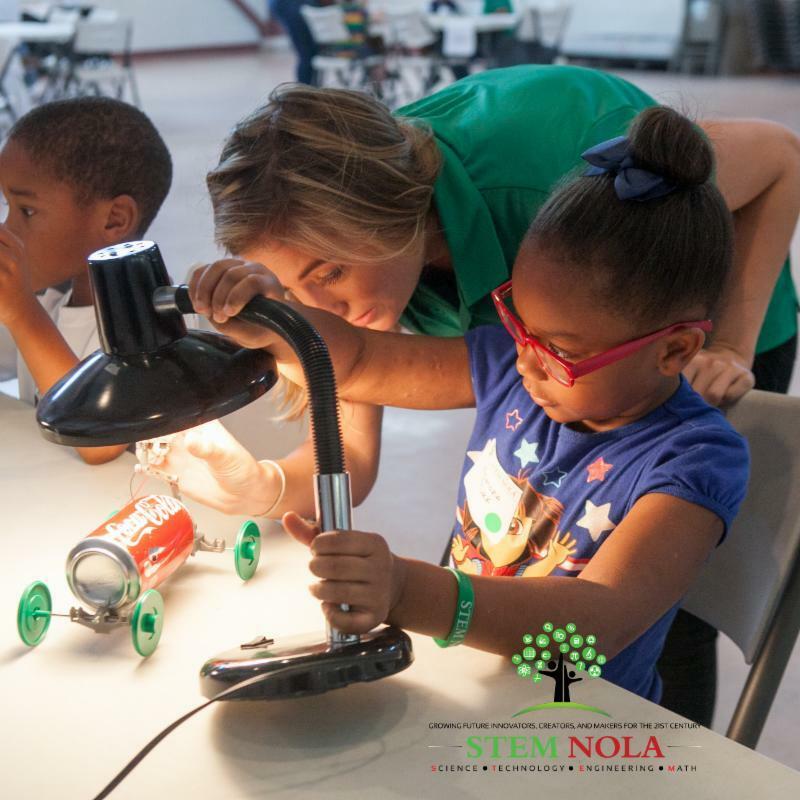 Educators engage school day students in out-of-school time programming to expose, inspire, and engage K12 kids in hands-on STEM!